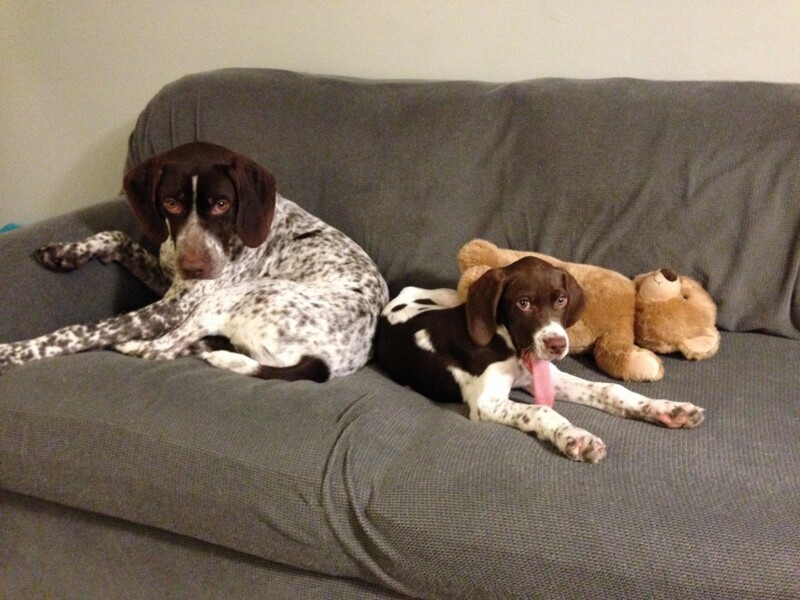 The temperament of the Braque Francais is what makes them an excellent pet as well as hunting dog. They are very eager to please and do not need a heavy hand in training or in discipline. In the home they are quiet, calm dogs and very easy to be around. You could mistake them for lazy if you haven’t seen them afield. In the field, however, they are energetic and determined hunters. With no quit and plenty of speed and stamina they are ready for all the hunting you can throw at them. But it is their strong desire to please that creates a dog that is a joy to hunt with. They truly want to hunt for you and therefore work close, particularly as the cover thickens. Likewise, they are natural retrievers and happily bring birds to hand for some praise and adoration. 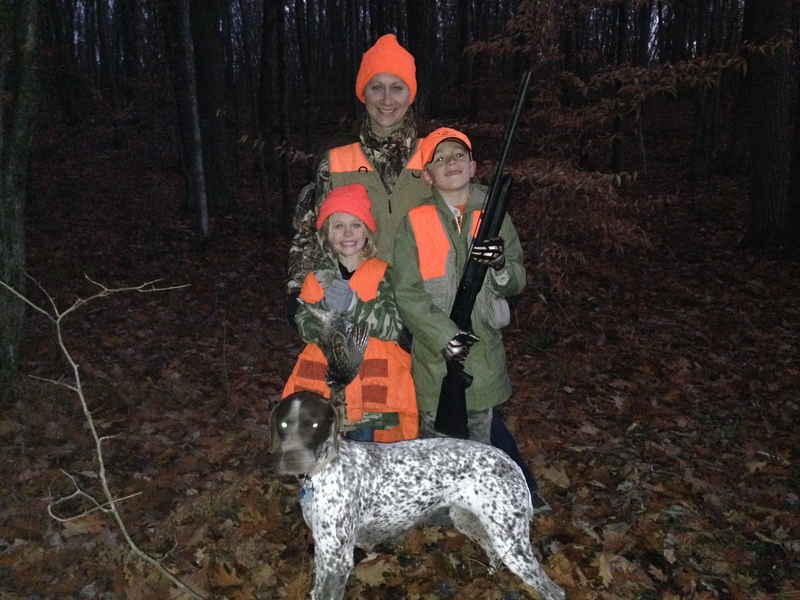 So, whether you have a house full of kids and you need your bird dog to be calm among the chaos, or are an empty nester who want their hunting dog to relax and watch the game, the Braque Francais is the dog for you. Hmmmm, should you consider this breed? 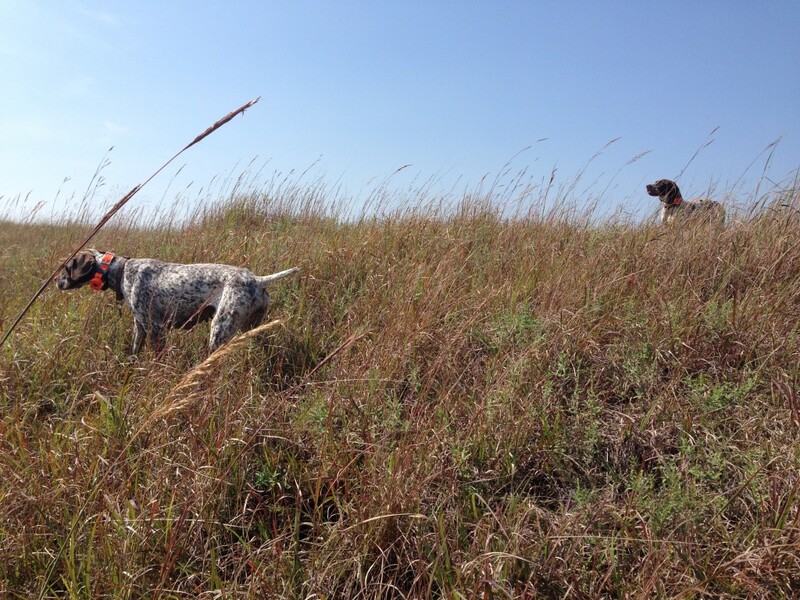 If you are considering a versitile hunting dog that will reliably hunt, point, and retrieve game on land and water, then the Braque Francais fits the bill. 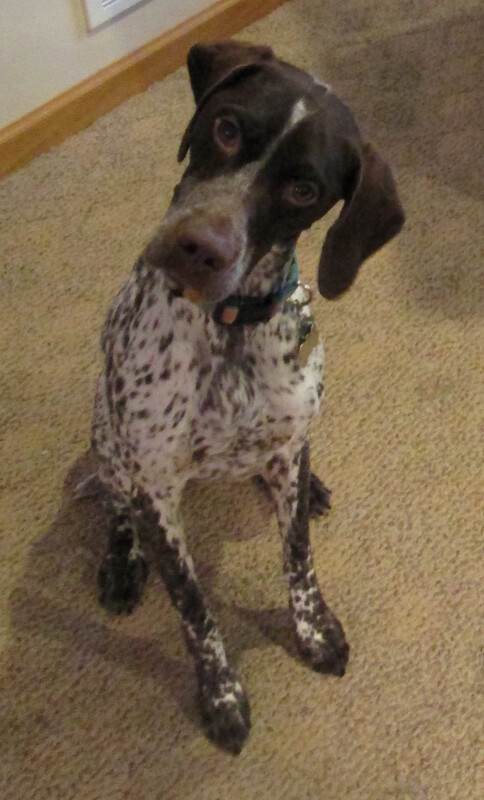 If you are looking for a versitile hunting dog that is also a joy to have in the home or around young children, then the Braque Francais is the dog your looking for. If you are looking to do a lot of cold weather waterfowl hunting, there are other breeds that will work better for your needs. Likewise, if your dog training regiment relies on heavy handed correction there may be better breeds for you.